Run or walk with us through downtown Greensboro, North Carolina at the Ron Johnson Red Ribbon Run & AIDS Walk. This event benefits Triad Health Project programs that prevent HIV and provide care and support for those living with HIV/AIDS. We're kicking things off with live musical performances and throwing an after party at Joymongers Brewing Company. And of course, you don’t have to be at the physical event location to participate in the Red Ribbon Run & AIDS Walk — anyone can be a Virtual Runner or Walker! By joining us as a Virtual Participant, you can run or walk from any location you choose. Run, jog, walk around your neighborhood, on a trail, treadmill, or at the gym. Participants are encouraged to bring all donations collected offline and turn them in during registration. Walkers who have raised at least $100 by October 31 and have not yet picked up their complimentary event t-shirt can do so during registration. We kick things off from LoFi Park in front of Joymongers Brewing Company, 576 N Eugene St, Greensboro. 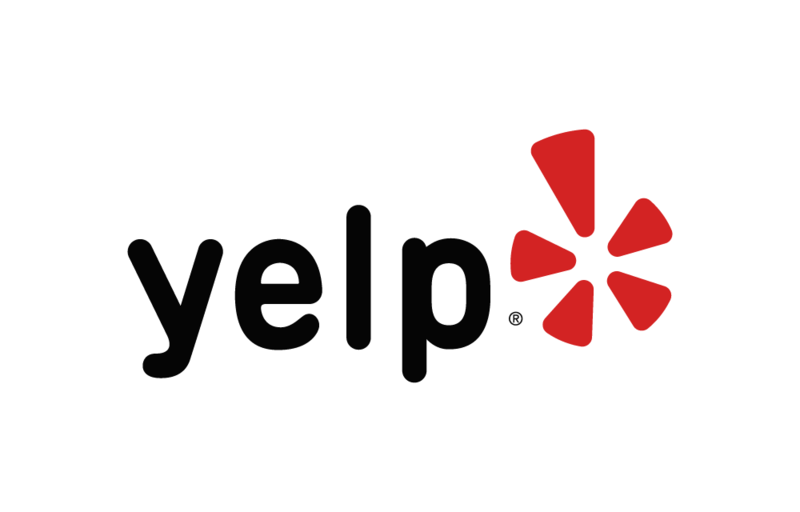 Below are some of the highest rated restaurants in Greensboro as well as the highest rated activities in Greensboro. Extend your experience with all Greensboro has to offer. Raceentry.com also cannot attest to the validity of individual Ron Johnson Red Ribbon Run & AIDS Walk reviews. All of the information about the race has either been supplied by the event staff or can be modified at any time by their race management. 2018 Ron Johnson Red Ribbon Run & AIDS Walk registration details are only as accurate as the event has made them.